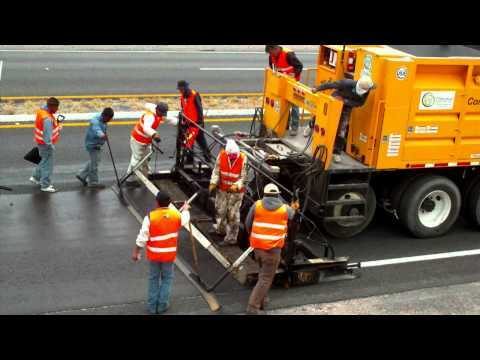 M2 Series - Bergkamp Inc.
We recently had Monte Oberle out here in Salt Lake City to do some refresher training on our pavers and do some inspection work on them. I would like to say that there are not enough kind words to describe how much we appreciated all the help we received from Monte. He is an amazing asset to your company and an incredibly smart and easy person to work with. My crew is extremely grateful for everything he did for us and it was sad to see him have to leave. We love our Bergkamp pavers and look forward to many more years working with your awesome company. We love your trucks and your service. Thanks for your partnership. We love Bergkamp slurry systems! Love your machine. Works great. I love your slurry machines they do a good job distributing the material. This has been a great truck for us. Easy to drive and use. Upgraded to this machine for more consistency. 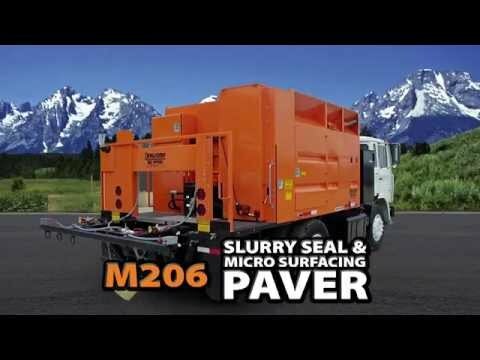 All M2 Series Truck Mounted Pavers are available for purchase through Sourcewell Contract #052417-BGK. January 23, 2019 by Carlos A.